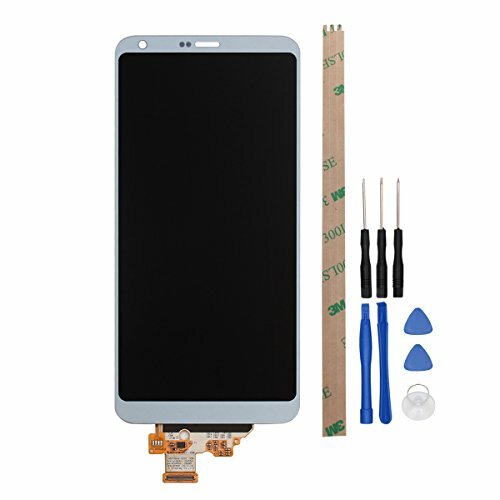 1.Compatible with LG G6/H870,100% fit and brand new. 3.Complete Brand new high quality LCD screen replacement parts. No installation instructions, please install under the guidance of professionals.